This one-day, skill-based training focuses on understanding, referring, and treating individuals who have co-occurring disorders. This training dispels the many myths related to mental illness treatment and the consequential barriers to effective care of co-occurring disorders. Also addressed are commonly encountered mental disorders, DSM-5 diagnostic criteria, applicable screening and assessment instruments, issues surrounding medication management, and coordinating care with other mental health professionals. Identify common misperceptions and biases regarding co-occurring disorders. Apply screening for the most common mental disorders that co-occur with substance use disorders. Understand the integration of treatment and referral for co-occurring substance use and mental disorders. Translate information presented during the workshop to clients, families, colleagues and the community. Attendees earned up to 7.25 CEs for the full training. Thomas G. Durham, PhD, LADC, has been in involved in the field of addiction treatment since 1974 as a counselor, clinical supervisor, program director and educator. 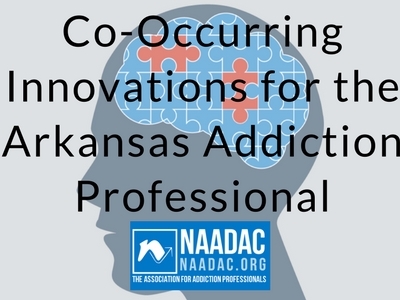 As Director of Training at NAADAC, he is responsible for the assessment, coordination, curriculum development and delivery of training to professionals in the field of addictions treatment. Durham also teaches graduate courses in psychology at Northcentral University. He previously worked in government contracting with SAMHSA and the Department of Defense. He has also served as a consultant and trainer for the Federal Bureau of Prisons’ addiction treatment programs. A seasoned curriculum developer and trainer, Durham has been conducting training for over 25 years on a variety of topics on the treatment of addictions including motivational interviewing, co-occurring disorders, and clinical supervision. Ozark Guidance provide a wide range of services, including school-based mental health and therapeutic day treatment for children and adolescents, recovery services for those who struggle with addiction, and intensive services for patients with severe and persistent mental illness. Our staff of more than 400 employees provides services in seven locations in Washington, Benton, Carroll and Madison counties. 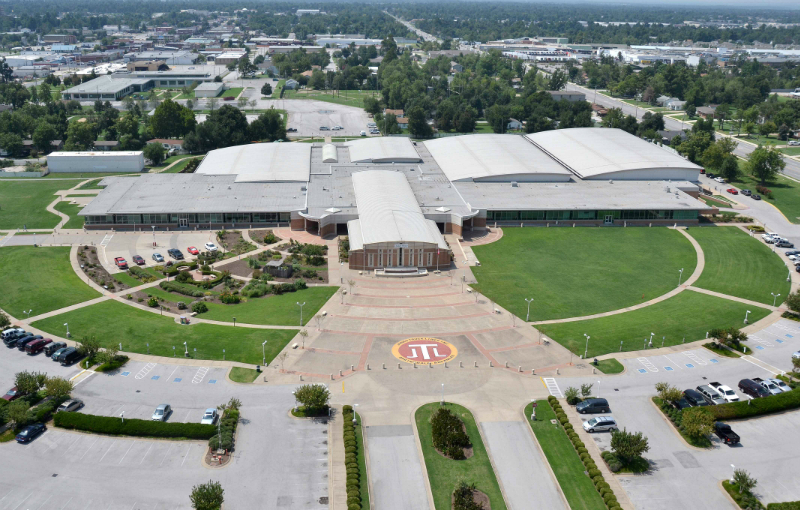 Our main campus is located in Springdale with other centers in Fayetteville, Bentonville, Siloam Springs, Berryville, and Huntsville. Our school-based services are in more than 160 schools throughout the region.